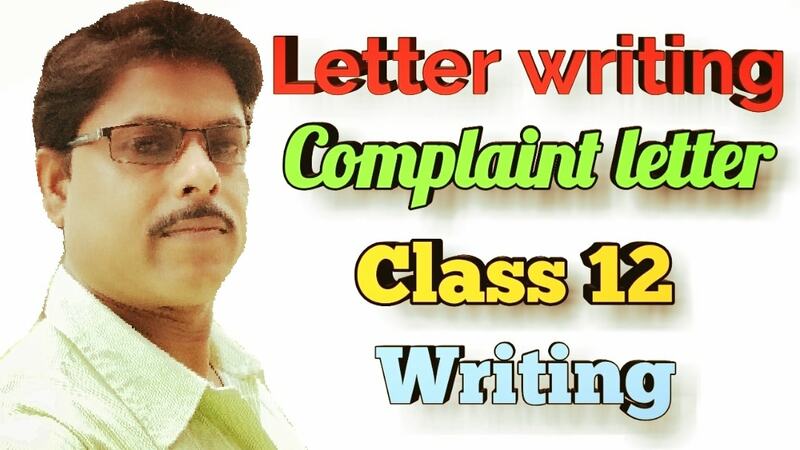 Hi students today we will discuss about some important samples of complaint letter which will be important for your examination test examination 2018 for class 12. I would like to inform you that I am the holder of savings bank account number 0 6 7 1 0 1 0 0 2 1 with your bank. Recently I have lost my passbook. I have already lodged a missing diary in this regard at Konnagar police station. Please find the copy of the diary attached with this letter. I shall be highly obliged if you kindly take proper initiative for the issuance of a duplicate passbook in my favour at the earliest so that I may operate my account. Hope these samples of complaint letter will be helpful for you who will be going to sit for the HS test examination 2018 english .